Delrey Metals (CNSX: DLRY) has acquired two B.C. vanadium projects by issuing 5.5 million shares to BC Vanadium, a private company. The Star and Porcher vanadium properties cover a combined 67.4 sq. 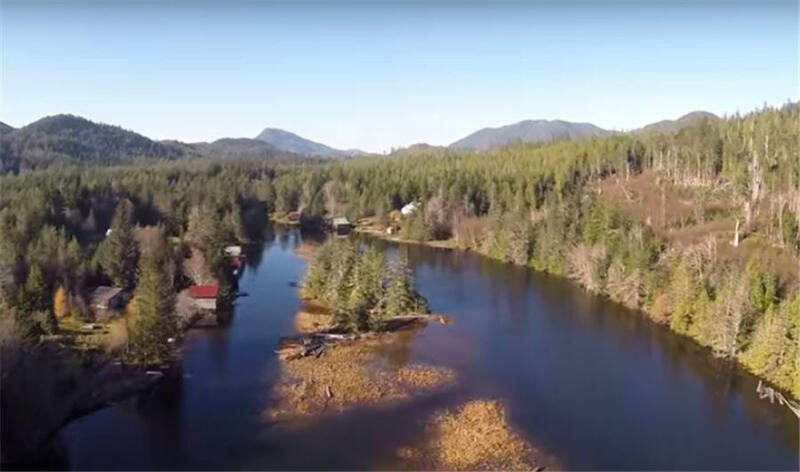 km in northwest B.C., near the small logging community of Oona River on Porcher Island. The properties host iron-titanium-vanadium mineralization in titaniferous magnetite. Historic samples from the properties graded as high as 0.84% vanadium oxide. The company believes the new zone may indicate a cobalt-copper-zinc volcanogenic massive sulphide style of mineralization. The properties are located near the historic Surf Point gold mine, on the northwest corner of Porcher Island, which operated from 1919 to 1939. Delrey says a strong magnetic anomaly covering up to 35 sq. km likely indicates historic mapping failed to realize the full extent of mineralization on the properties. It plans to begin testing its theory by flying a high resolution airborne magnetic survey on the properties this winter. Delrey now has three battery metal projects in its portfolio. The company recently finished a phase one exploration program at its Sunset cobalt-copper-zinc property in southwest British Columbia. In September 2018, the company collected 708 soil samples, 68 rock samples and 11 stream sediment samples at Sunset. As a result of the sampling, the company both extended its cobalt-copper-zinc anomaly about a kilometer to the west and discovered a new zone, called Roughrider, which graded up to 4.3% copper. The company believes the new zone may indicate a cobalt-copper-zinc volcanogenic massive sulphide style of mineralization. Shares of Delrey Metals are currently trading at 36¢ with a 52-week range of 21¢ to 50¢. The company has an $8.5 million market capitalization.